This lovely filly is by the late and great Hinchinbrook. 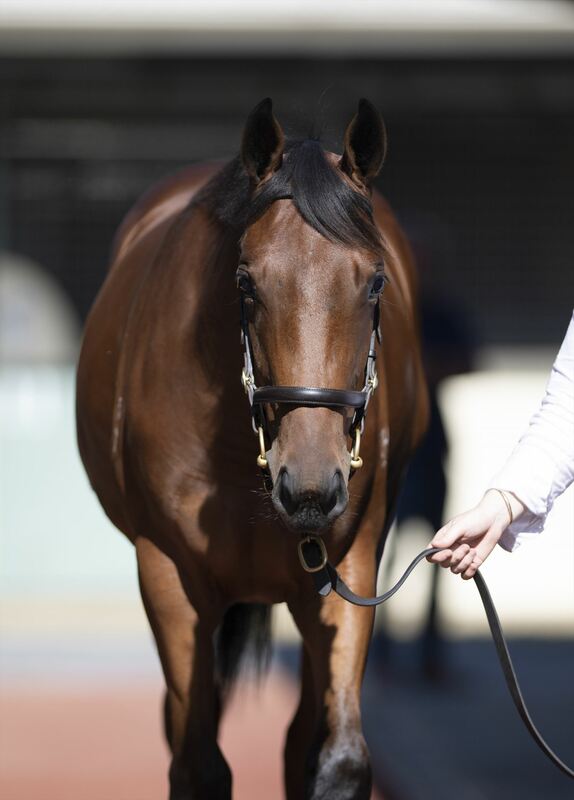 The Group Three winning son of Fastnet Rock is the sire of three individual Group One winners and 16 stakes winners from only five crops of racing age. 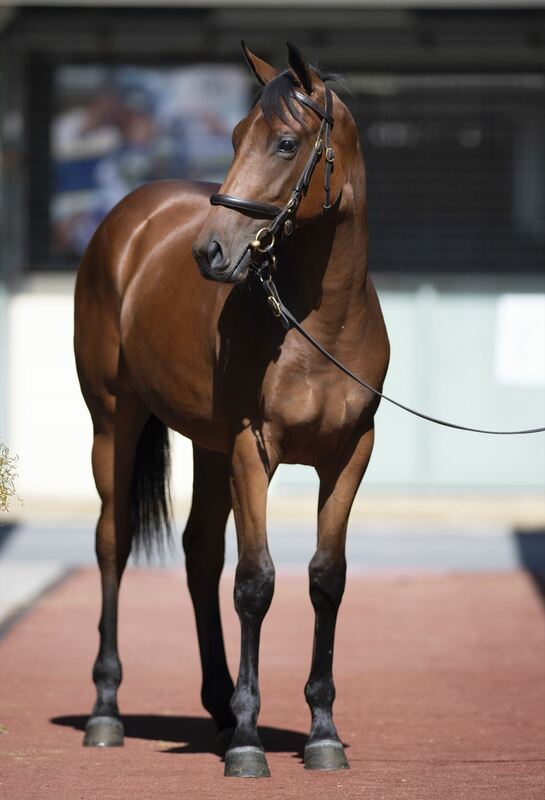 We have had great success with the progeny of Hinchinbrook so far including our very own star colt Unite And Conquer. 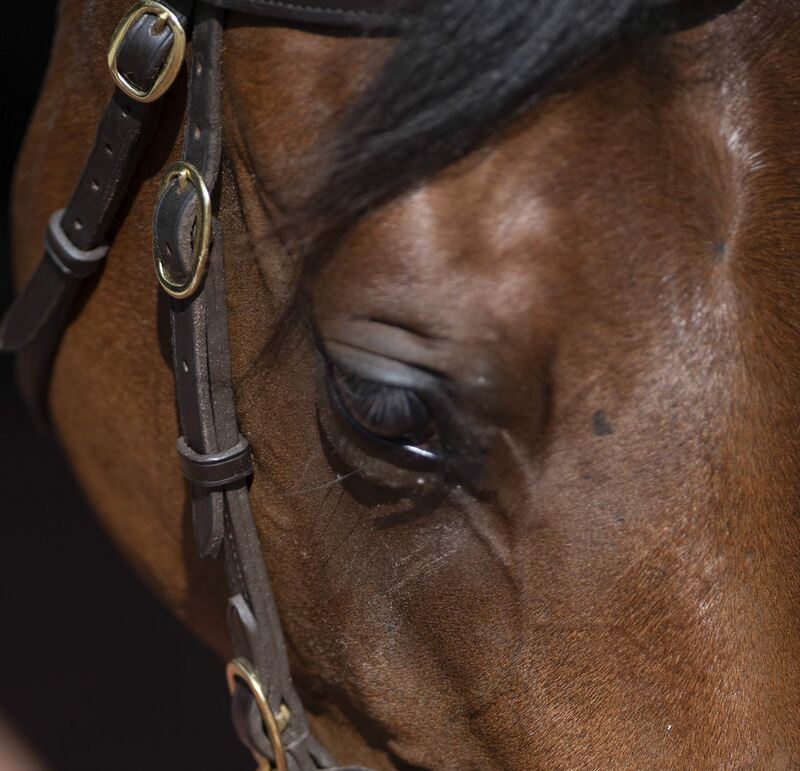 A winner of two of his three starts, Unite And Conquer won the Listed Maribyrnong Trial Stakes on debut for us, also taking out the Wyong Magic Millions 2YO later on in the season. 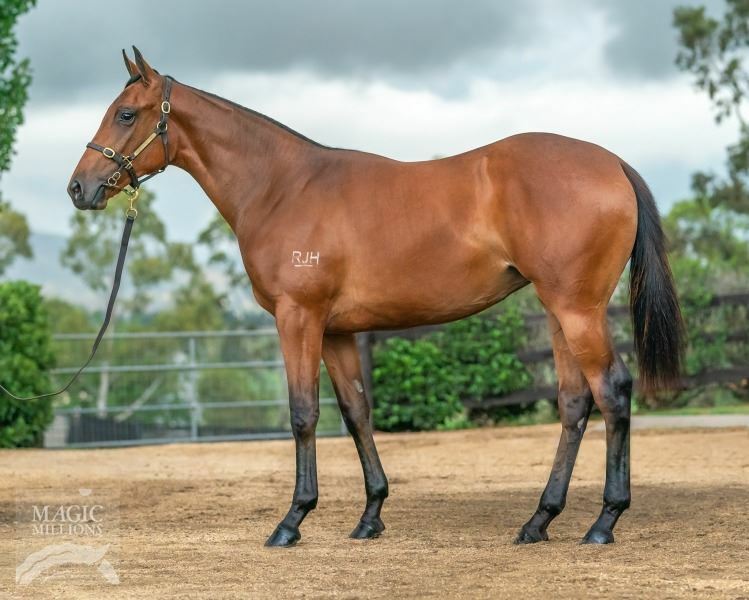 With Hinchinbrook's offspring proving to be very popular at Magic Millions we are delighted to have secured this gorgeous looking filly. This filly is out a well related mare Elwaarya who was a winner in France. A half-sister to a Group Two winner and two stakes horses, Elwaaryaa is out of the two-year-old winning and proven producer Filfilah. Filfilah is the dam of five winners including multiple stakes horses and most notably three of her daughters have gone on to produce stakes horses. This filly's pedigrees has a great international flavour and plenty of upside with a lot of active horses throughout her page which could improve her already strong page. 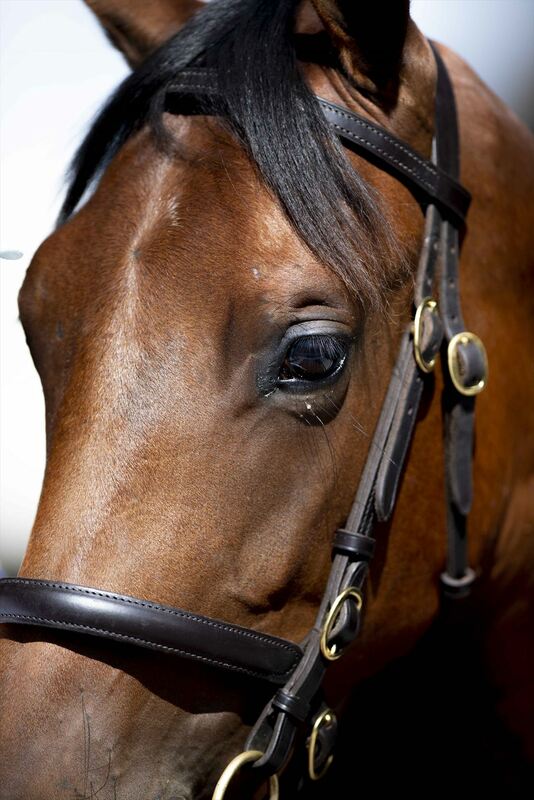 HINCHINBROOK (AUS) (Bay 2007-Stud 2011). 2 wins at 2, AJC Skyline S., Gr.3. Leading Aust. First Season Sire 2014-15. Sire of 314 rnrs, 205 wnrs, 17 SW, inc. Press Statement (BRC JJ Atkins S., Gr.1), Seabrook, Beat the Clock, Whispering Brook, Derryn, Leonardo da Hinchi, Diamond Tathagata, Salsonic, Samara Dancer, Spright, Flippant, Flying Jess, Aliferous, Unite and Conquer, Improvise, Manaya, The Virginian, SP Problem Solver, etc. ELWAARYAA (GB), by Tamayuz. Winner at 1400m, 3d Chantilly Prix des Gres, Deauville Prix du Hamel. Half-sister to BAQAH (dam of ALMANAAR), Jardaa, Rakiza. This is her second foal. Dam of 1 foal to race. ALMANAAR (g Dubawi) 6 wins-1 at 2-from 1600m to 1900m, €148,800, US$519,690, to 2018, Gulfstream Park Turf H., Gr.1, Chantilly Prix Paul de Moussac, Gr.3, Prix Daphnis, Gr.3, Saint-Cloud Prix de Pontarme, L, Chantilly Prix du Mont Cesar, 2d Arlington Million S., Gr.1, Gulfstream Park Fort Lauderdale S., Gr.2, Chantilly Prix du Saussay, Deauville Prix de Crevecoeur, 3d Maisons-Laffitte Prix de Suresnes, L.
Funon. 4 wins from 1400m to 2000m in France and U.A.E, Longchamp Prix Longines, Prix du Bois de Vincennes, 3d Deauville Prix de Montaigu. Ross Raith Rover. 4 wins from 7f to 1½m to 2018, 3d Newmarket Southend Airport to Budapest H.
Jardaa (f Pivotal) 2 wins at 1800m, Clairefontaine Les Paris RMC, 2d Longchamp Prix Casimir Delamarre, L, Prix Qatar Racing & Equestrian Club, 3d Longchamp Prix du Defile, 4th Saint-Cloud Prix Solitude, L.
Exactement (f Speightstown) Winner at 2, 2d Warwick Eternal S., L, 3d Chantilly Prix Ronde de Nuit, L, Leopardstown Glencairn S., L, 4th Newmarket Nell Gwyn S., Gr.3, Bosra Sham S., L.
Parfait. 3 wins-1 at 2-at 6½f, 7f, Newmarket Animal Health Trust H., Silver Bunbury Cup, Newbury Hot to Trot Syndicate 2YO S., 4th Royal Ascot Jersey S., Gr.3. Yolo Again. 3 wins-2 at 2-at 5f to 2019, 3d Curragh Irish Stallion Farms 2YO Fillies S., 4th Tipperary S., L.
Mister Vancouver. 3 wins at 2 in 2018 in France and Morocco, Casablanca Prix Jean Pierre Laforest, Longchamp Prix de Montreuil, Maisons-Laffitte Prix de Rueil, 2d Deauville Prix de Cheffreteau, Longchamp Prix du Cedre, 3d Chantilly Prix de la Garenne de la Justice, Saint-Cloud Prix Pirette. Mutasaddi. Winner at 1600m, Saint-Cloud Prix le Haar. Lady Prancealot (f Sir Prancealot) 2 wins-1 at 2-at 5f, 1m to 2019 in GB and U.S.A, 2d Santa Anita Surfer Girl S., L, Del Mar Juvenile Fillies Turf S., L, 4th Santa Anita Blue Norther S., L.
Rollicking. Winner at 2 in 2018, 3d Newmarket Randox.com Fillies' Nursery H., Poppy Nursery H., Southend Airport 2YO Fillies' S., Haydock World Cup Specials 2YO Fillies' S.
MUNTEJ (c Muhtarram) 3 wins at 9f, 11f, £7,148, US$431,317, Woodbine Sky Classic H., Gr.2, Allowance, 2d Woodbine Hong Kong Jockey Club Trophy H., Gr.2, Calder Derby, Gr.3, 3d Woodbine Niagara H., Gr.1, Chinese Cultural Centre S., Gr.2, 4th Woodbine Niagara H., Gr.2, Connaught Cup, Gr.3, Fort Erie Puss N Boots S., L.
Acapulco Gold. 7 wins from 1500m to 4850m in GB, Ireland and France, Deauville Prix d'Aurigny. Filfilah. 3 wins. See above. Marathon Maid. 3 wins-2 at 2-from 5f to 1m, Doncaster North Cliffe H. Producer. Dukestreet. Winner at 7f, Leopardstown Aertel Page 277 H.